CFA electrical is situated in the cape winelands meeting the electrical demand of local industry and homeowners. 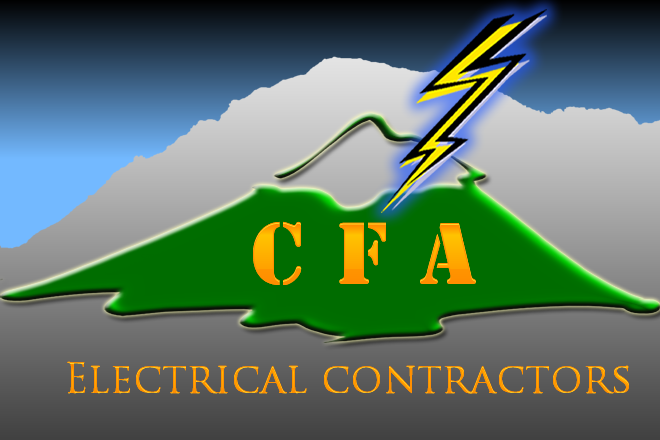 Operated by two brothers following their father's footsteps, CFA Electrical provides a service that few companies/electricians can match. Efficient and cost effective work with quality of the highest standard is our constant goal. Mobilizing multiple teams, we keep the power pumping. We also have a shop at 15 Voortrekker Wolseley catering for customers unique needs.